Download Free Football and Soccer Ball Mockup. Display your favorite football/soccer team’s logo in a photorealistic environment. 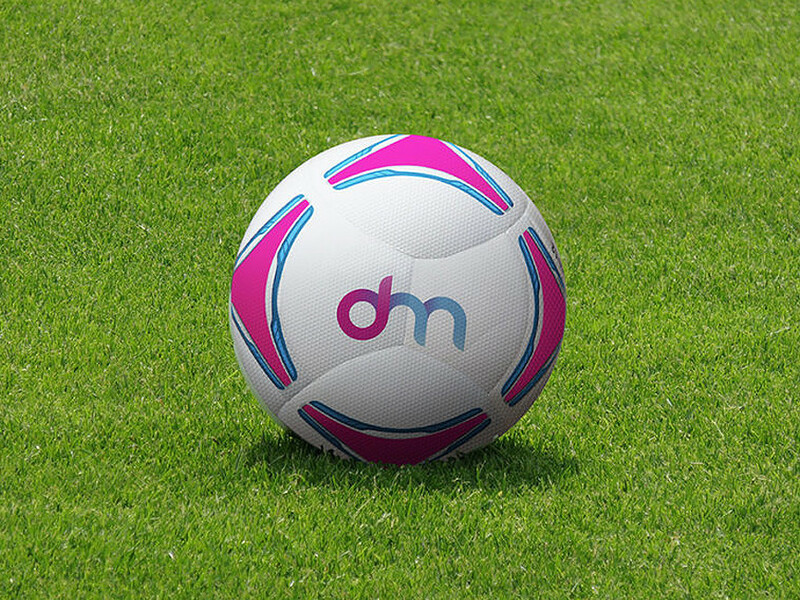 This Football & Soccer Ball mockup has smart object so that you can easily replace your design and change football color in just few clicks. Nice work done by Kevin Coyle.